Hunting lottery is a unique way of hunting that only the luckiest ones can experience. 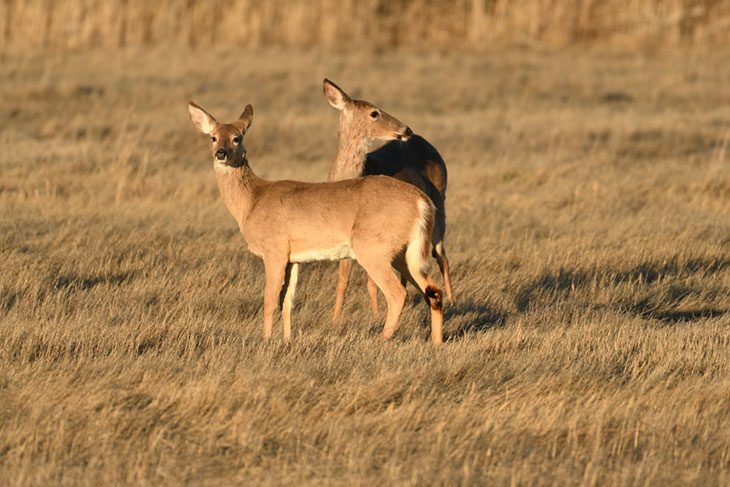 Deer lottery is conducted to enable hunters to win a limited amount of permits for hunting deer on specific locations which are controlled hunting areas. The archery-only lottery is entirely different from the regular lottery terms of season dates. Where to Hunt in Connecticut? In Connecticut, a person must be 12 years old to hunt. Persons between 12 to 15 years old must be accompanied by a licensed hunter who is at least 18 years old. Before getting your hunting or trapping license, you need a certificate indicating a competition of a Connecticut Conservation Education/Firearms Safety (CE/FS) course. If you want to have a certification in firearms and bow hunting, you have to be at least ten years old. 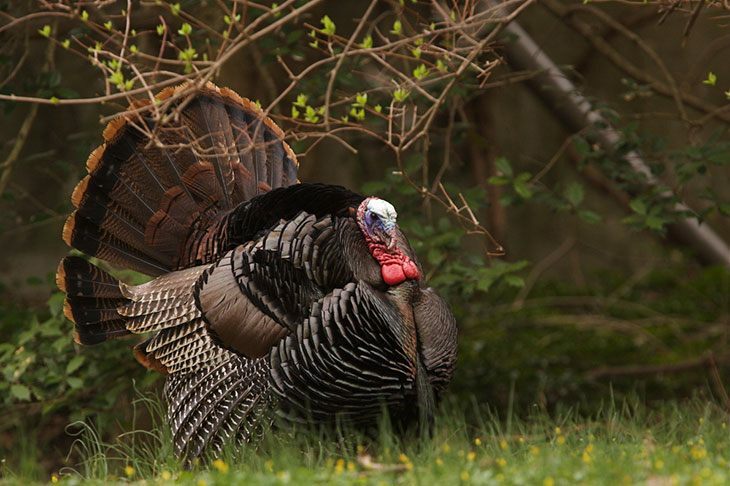 Hunting licenses are available to both residents and non-residents, but if you want to get resident’s rates, you need to provide that you live in Connecticut. If you are a resident in Connecticut, you will need Connecticut Conservation ID number to purchase licenses and permits. Residents who are 65 years or older can have their license for free. Connecticut provides unique opportunities for hunting for persons with disabilities. Want to know where you can buy your hunting license? All permits for hunting and trapping can be purchased online. Night hunting in Connecticut is allowed on raccoons and opossums only. Although the use of ammunition larger than .22 caliber rimfire to hunt opossum or raccoon at night is prohibited. Night vision equipment is allowed in Connecticut. Connecticut offers many public areas for hunting opportunities. Each area is open for certain types of hunting and species and can have special restrictions. All the areas can be viewed using the Interactive Hunting Maps Tool. For more up to date information visit the Hunting page and remember to check out all season descriptions for every species you want to hunt, as well as special tags, stamps and permits for specific areas.